The Co-op is pleased to present an exclusive offer from Reading IQ from the creators of award-winning ABCmouse.com. 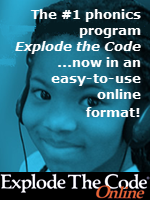 Students between the ages of 2-12 have unlimited access for all devices to thousands of popular book titles at their fingertips - anytime & anywhere! 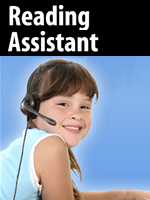 Reading IQ subscriptions includes a parent profile and up to three (3) children per account for only $4.99 per month. Co-op Members will enjoy their first month absolutely FREE! 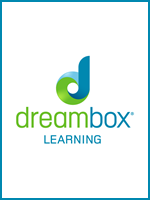 ReadingIQ's digital library has been carefully selected by reading experts to ignite your child's imagination. With early chapter reading books, picture books with light-hearted stories, titles that have received prestigious Caldecott and Newbery Medals, children are guided from one level to the next to assist his or her confidence as a reader. The guided Reading and Lexile® Levels feature takes the guesswork out of selecting books at your child's reading level to ensure that every book on your child's recommended reading list is age-appropriate and matches his or her reading level. Parents can easily track and monitor child's progress with detailed reports on how many books their child is reading, the level at which he or she is reading, and more! 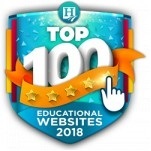 Visit the ReadingIQ website for more information. Fulfillment: Within minutes of receiving your registration below (No credit card is required upon registering for these links at the Co-op), the Co-op will publish a unique link in your account that you can use to register for your "First Month Free" at the ReadingIQ website. Sign into your Co-op account and look for "ReadingIQ" on your "My Subscriptions" page for the instructions and a link. Please register as soon as you can. Returns/Cancellations: After completing your registration for the "First Month Free" at the ReadingIQ website, you can cancel your account anytime within your ReadingIQ subscription. Go to the "My Account" page in the Parents Section. 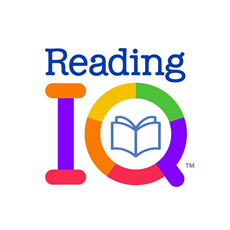 You will continue to have access to ReadingIQ until your next renewal payment is due. Enter your Co-op Email Address below to get your first month absolutely Free! Within 15 minutes, the Co-op will publish a link on your "My Subscriptions" page with instructions to complete your registration sign up at the ReadingIQ website.